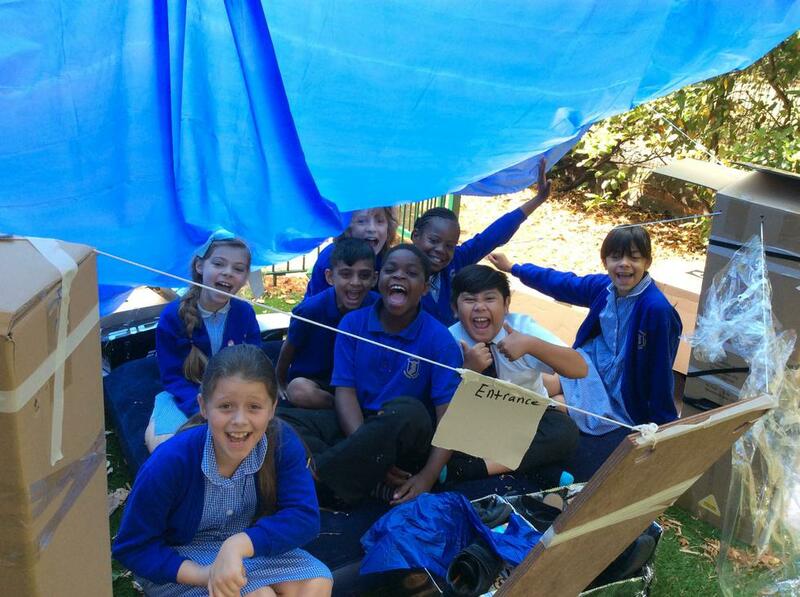 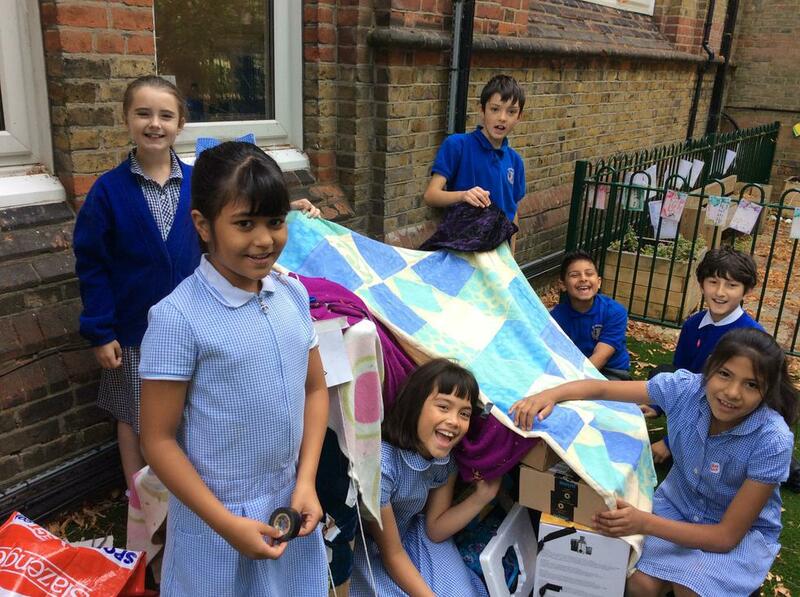 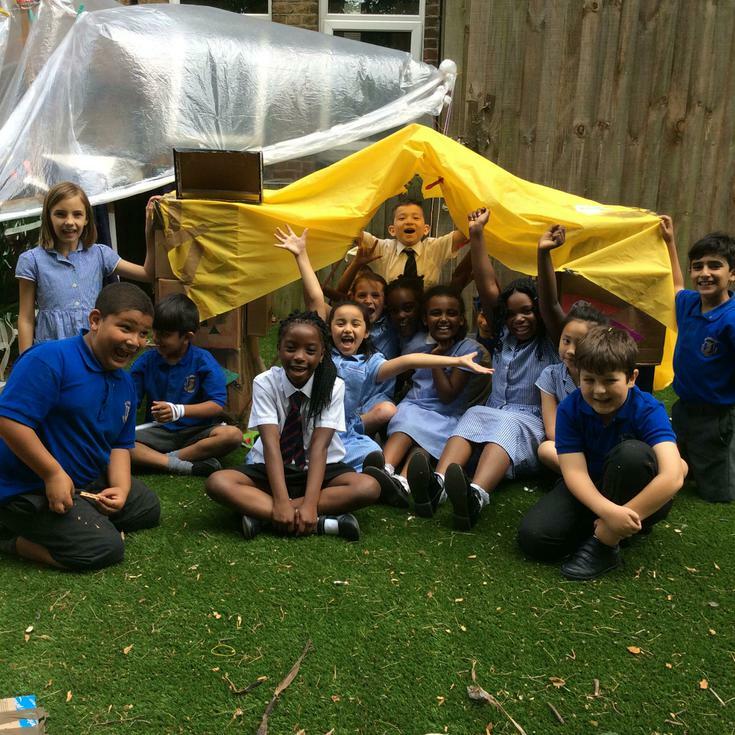 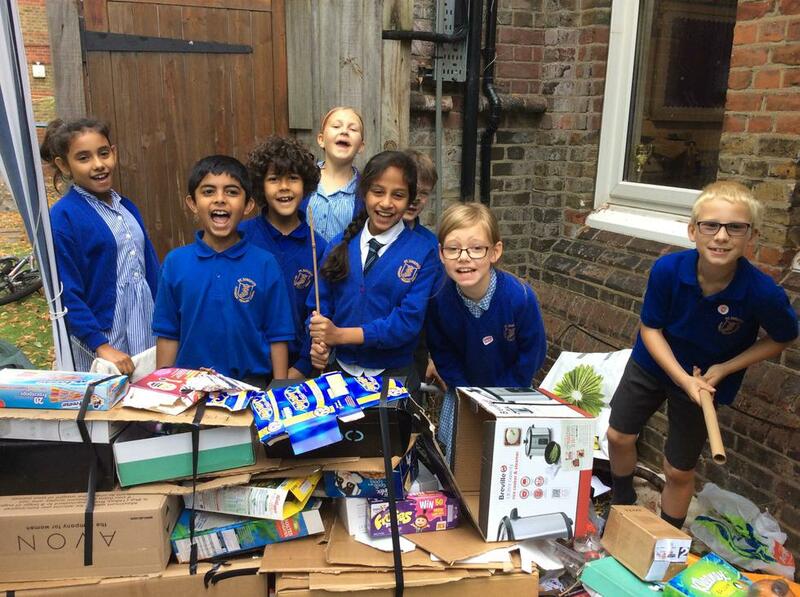 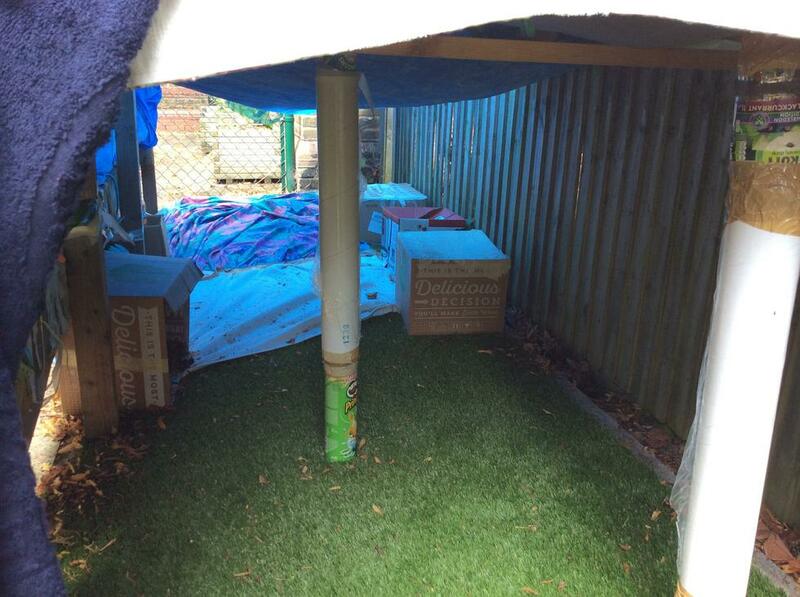 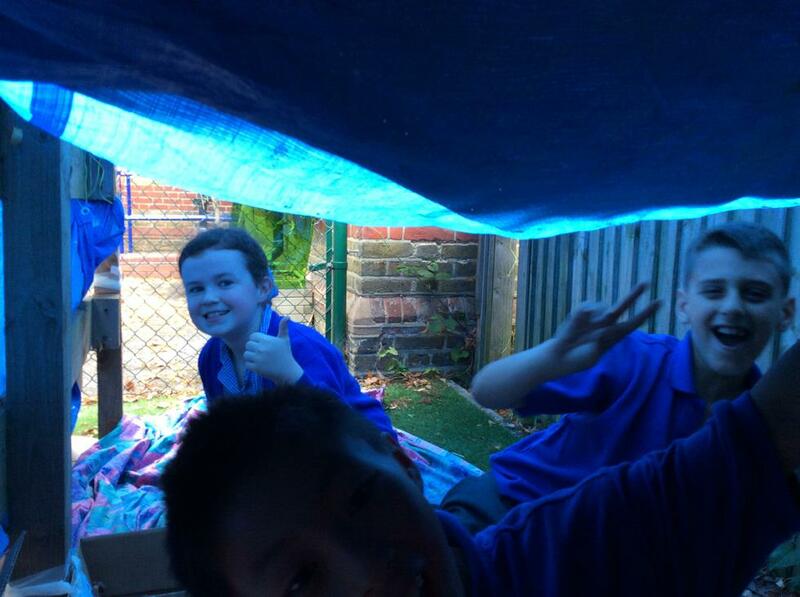 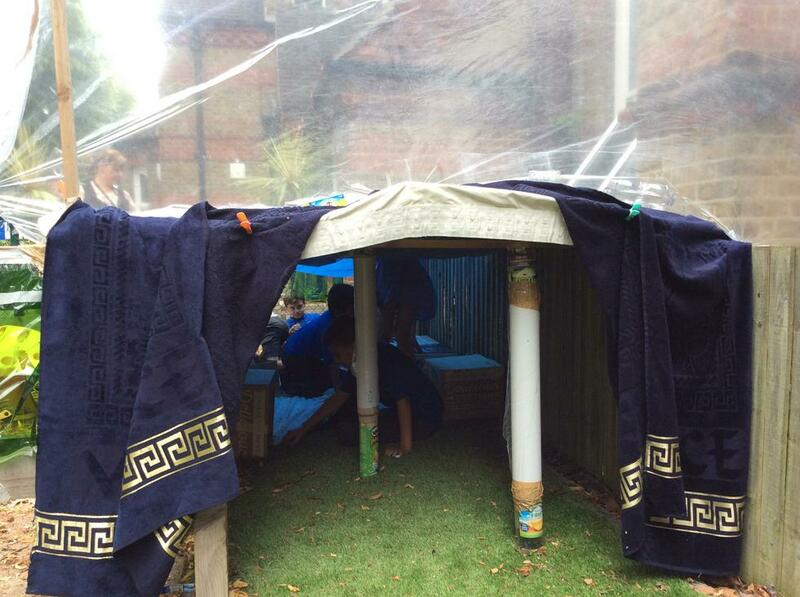 Year 3 & 4 had fun today building dens for Save the Children charity. 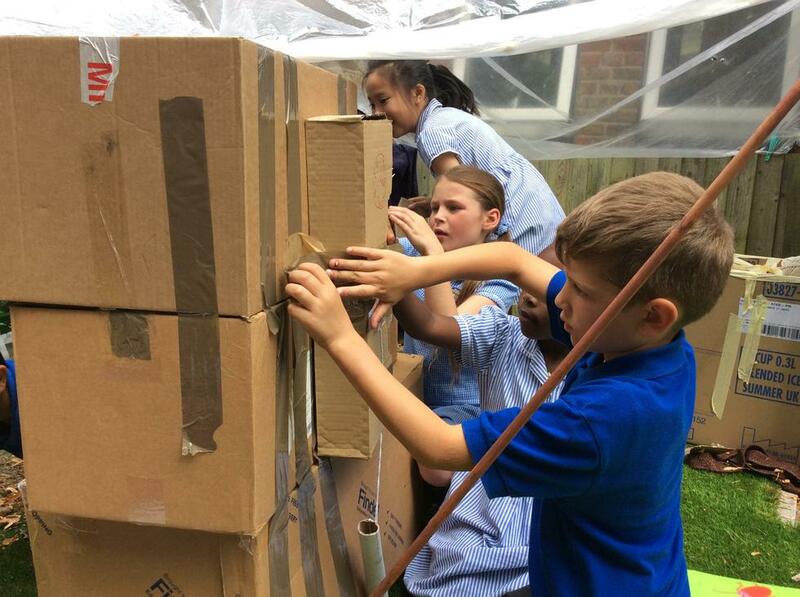 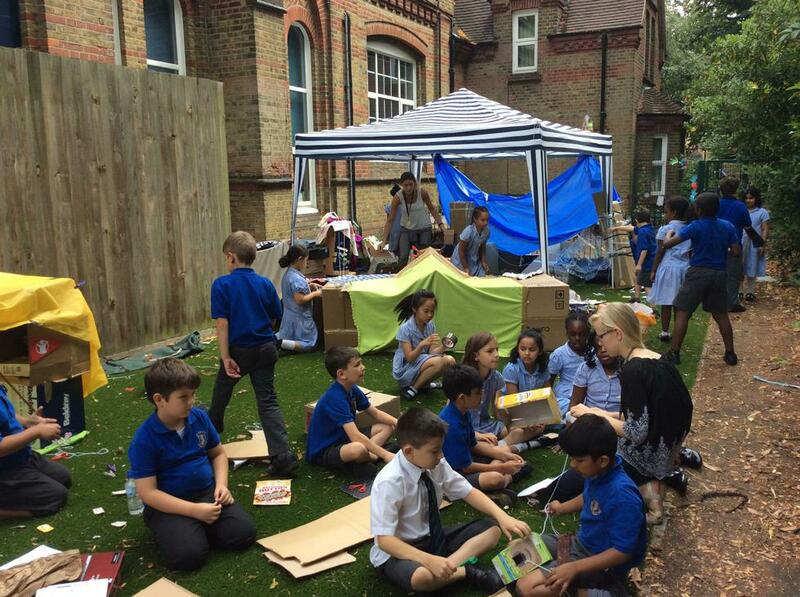 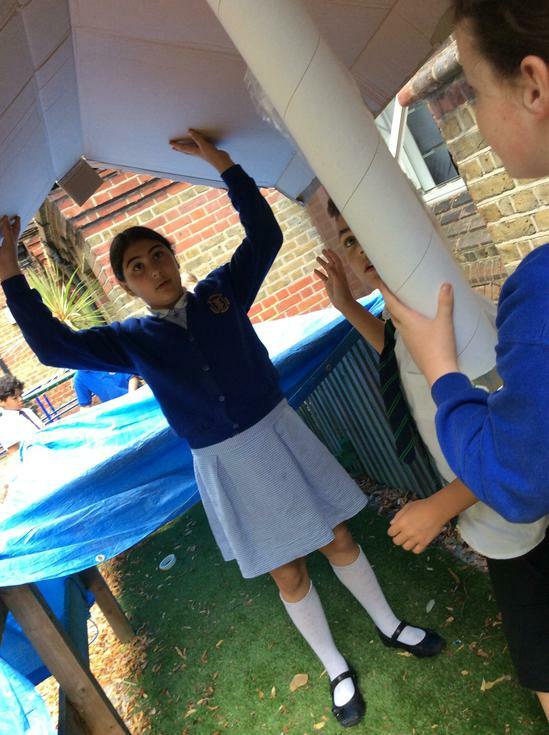 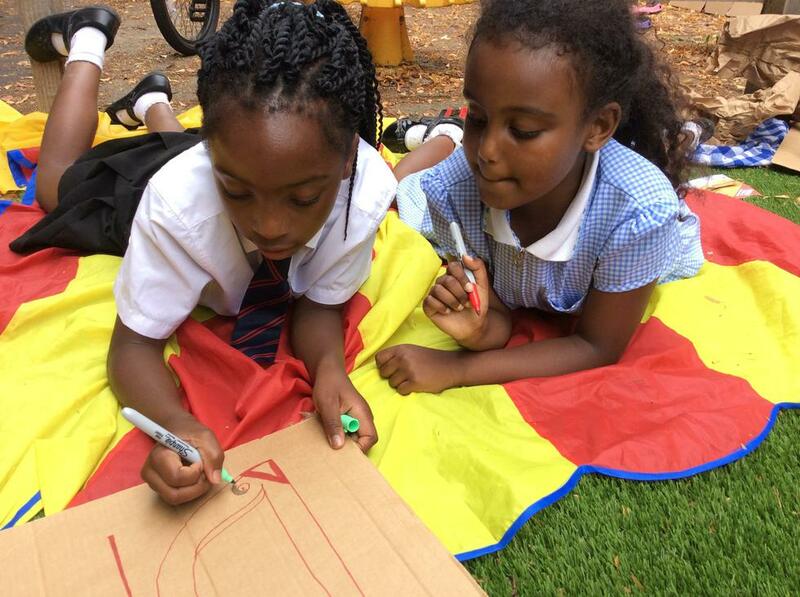 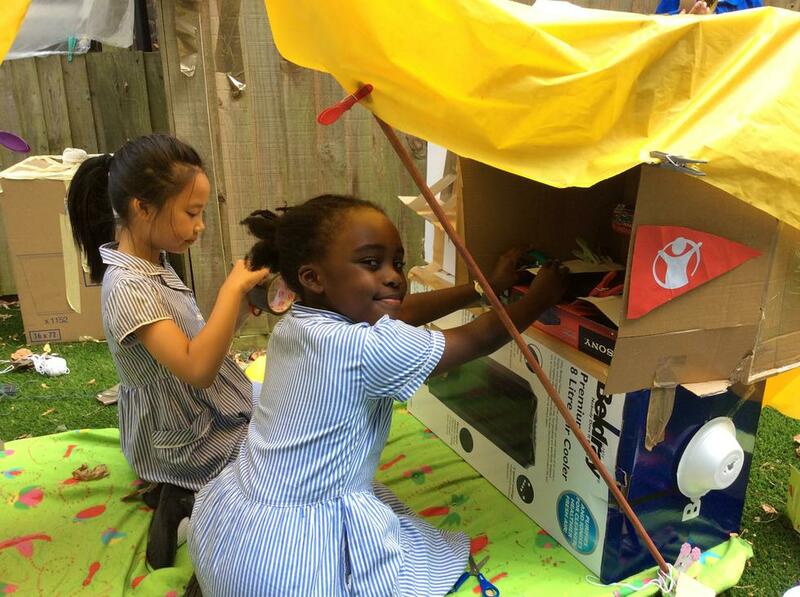 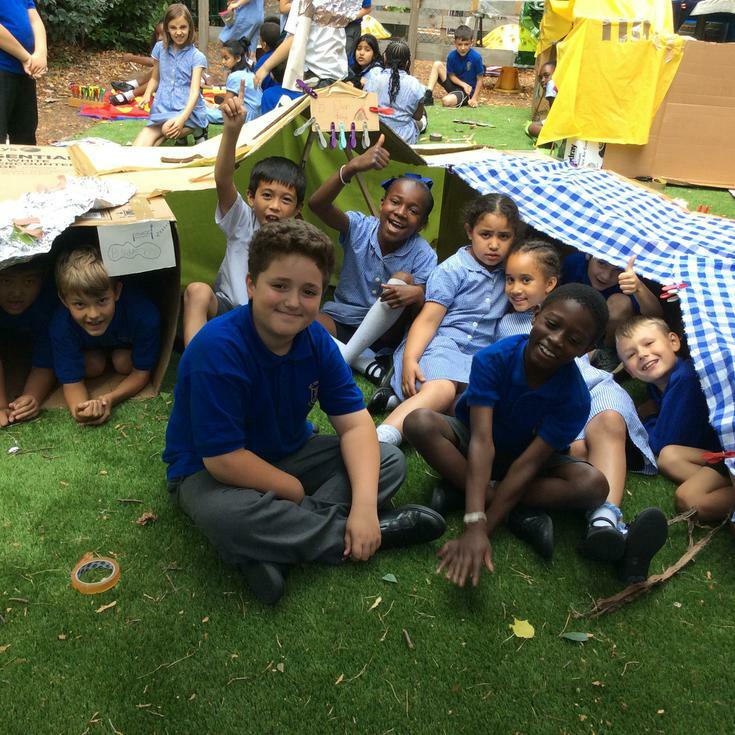 Over the last few weeks the children have brought in all the materials needed to create shelters and worked collaboratively in teams to build them. 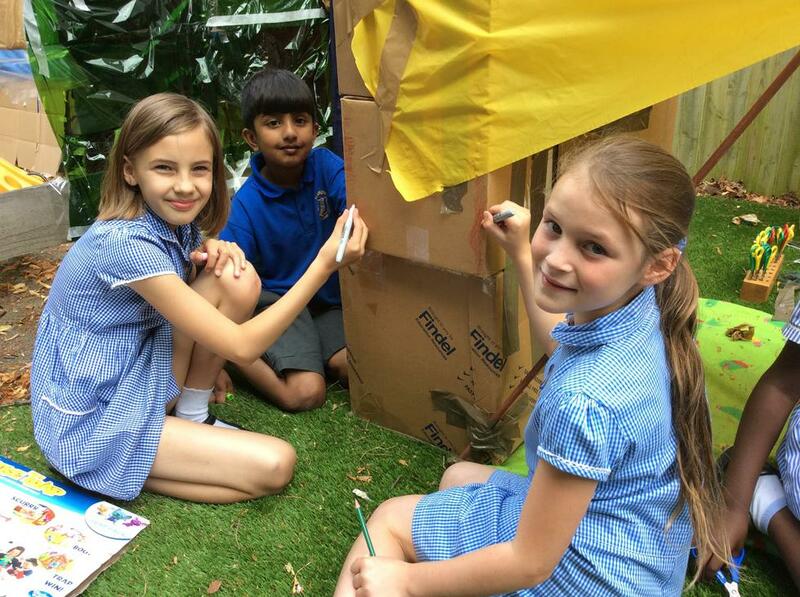 We have had 3 5 8 4 7 visitors!